Frisco property management companies aren’t all the same. We live in a fast world where an individual can get lost in the shuffle and some companies are better at helping keep track of the one. Your Specialized Team in Frisco knows the importance of the business side of your investment and has the proven process to rent your investment property quickly. It also knows the importance of remembering the individual and does so with unsurpassed customer experience. Our caring team can draw on decades of investment property management experience to make us the right partner for your investing success. We look at the individual and tailor our services for each one’s needs. With our incredible customer service, fewer mistakes and faster leasing time, our fees quickly pay for themselves. We encourage you to find out how our Specialized team will benefit your investing efforts, risk-free. We are local experts that know the area and will have the best tenants for your unit in no time. 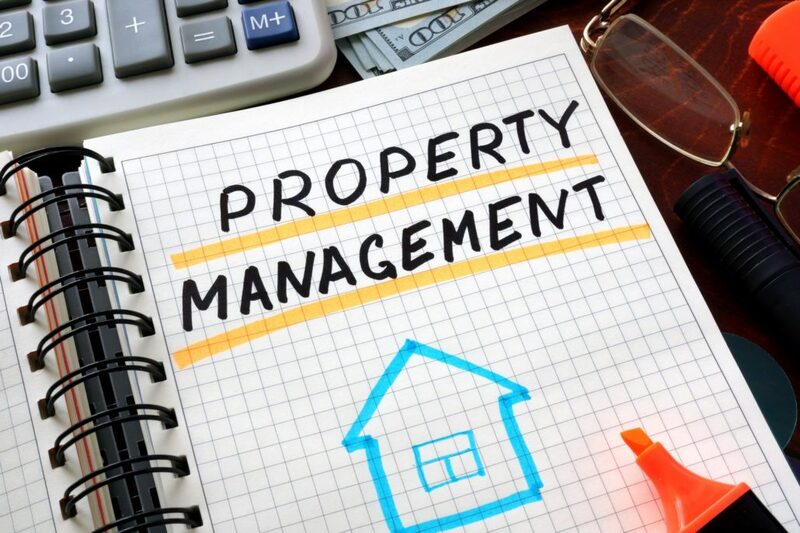 You have peace of mind knowing your property is up to code, and you are following all local and federal regulations with your rental property. As your Specialized Team, we also offer maintenance discounts, regular property inspections, and a 24/7 hotline available to both tenants and owners for any property emergency. Other Frisco property management companies can’t keep up with our full line of services offered to property investors. Whether you own one home, a multiplex, condo, or several properties, our Specialized Team can put you on the road to success. Put our team to work for you today and see the benefits our other clients are raving about. Call today!